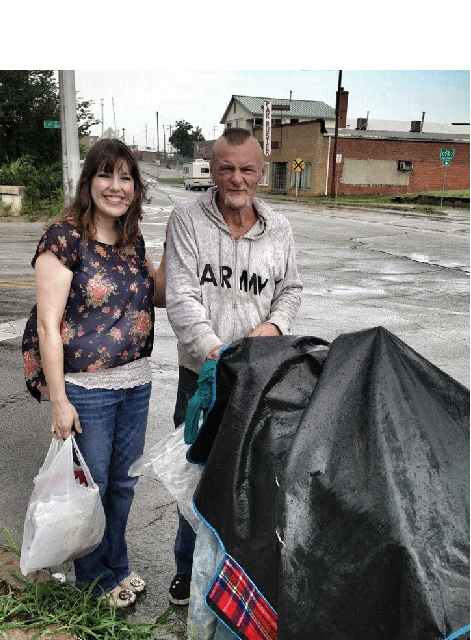 This is a good story of a homeless man who found the belongings of a Tulsa woman. He gathered up the property of the woman in the rain and covered them in his shopping cart! The woman was able to retrieve her belongings thanks to this caring man. She and her husband want to recognize this man as being an awesome individual! They gave the man $15.00 and thanked him sincerely. You can read more in the Reddit story (there is even a link to send a note of appreciation at the Tulsa Day Center). Next articleA Letter From Fred – “Oh Sweet Lorraine” An Amazing Song Written by 96 year-old!